As of Thursday, January 22nd we will be adding an additional Thursday class from 18:20 – 19:20. As with our popular Monday class, the Thursday classes will be taught by Anna and will be held in St Philips Church (185 Mill Road, Cambridge, CB1 3AN). Both the Monday and Thursday classes are open drop-in classes for practitioners of all levels. 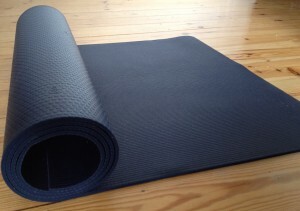 We encourage you to bring a yoga mat if you own one, alternatively we have spare yoga mats and blankets if you don’t have your own.